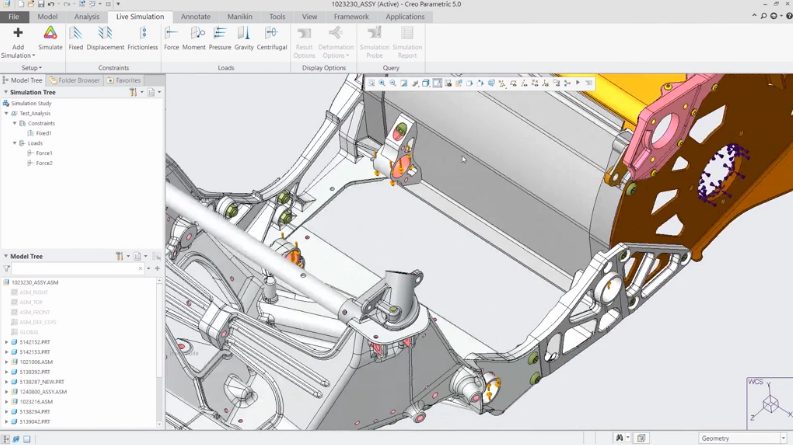 Want to see Creo 6.0 in action? 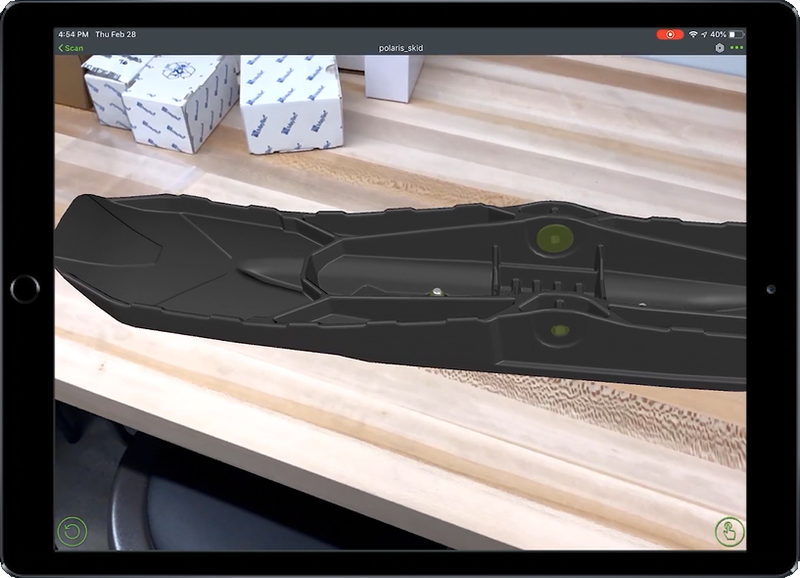 Creo has the power of cloud-based AR in every seat. You can view and share designs, securely collaborate with colleagues, customers, suppliers, and stakeholders across the enterprise, and access your designs anywhere, anytime. 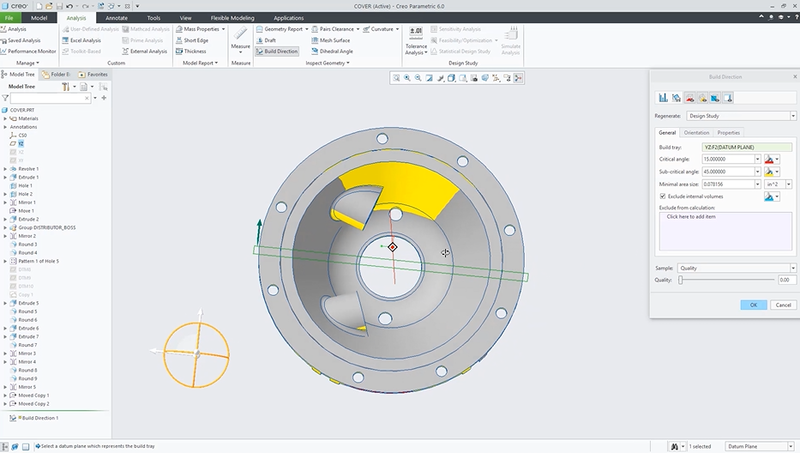 In Creo 6.0, it gets even better. Now you can publish and manage up to 10 designs, controlling who has access to each experience and easily remove old ones at will. In addition, you can now publish experiences for use with the HoloLens and as QR codes. Creo Simulation Live brings fast, easy simulation into the modeling environment, giving you real-time feedback on your design decisions so you can iterate more quickly and consider more options. 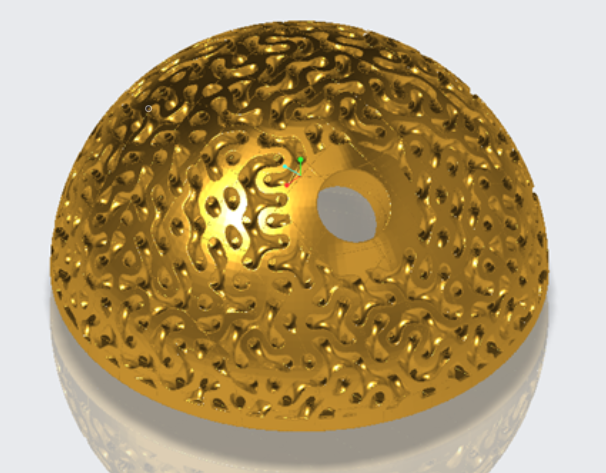 Creo 6.0 gives you more power and flexibility when you design for additive manufacturing with new lattice structures, build direction definition and slicing for 3D printing. 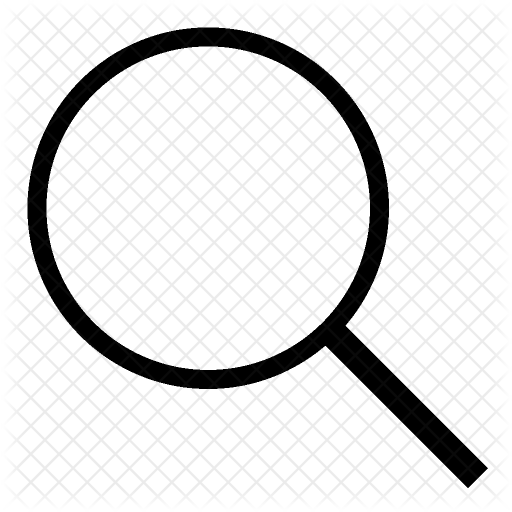 In addition, you can expect overall performance improvements for lattice design. 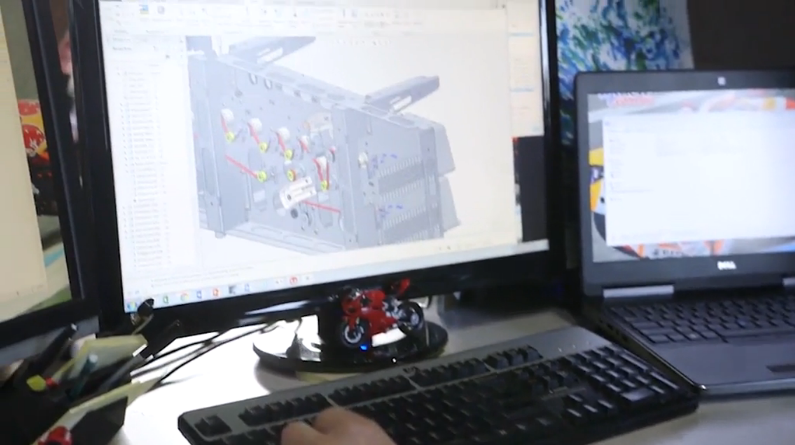 Experience design the way it should be with Creo 6.0! Try our free 30-day trial! 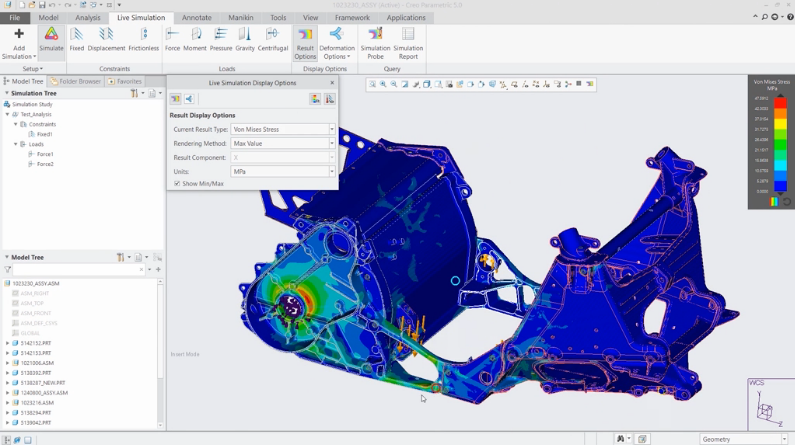 Want to learn more about Creo 6?